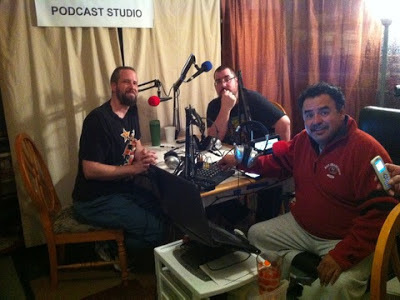 Stay tuned for details about Ben's guest appearance on the wild and wacky and informative podcast. You can check them out on Facebook or at The Junior & Leo Show website. Note: This podcast may be for mature audiences.